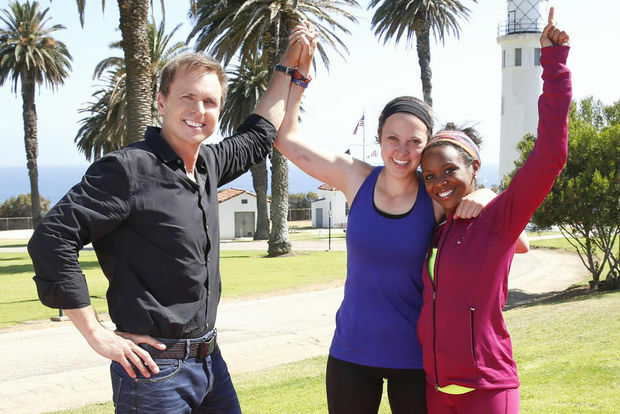 How to win ‘The Amazing Race’, obscure Oscars trivia… and a special announcement! Today, a couple of online snippets that I wanted to draw your attention to, and a special announcement regarding our next EXCLUSIVE interview for www.howtowingameshows.com. That’s something of a mantra here at HTWGS; no matter what show you’re thinking of appearing on… do your homework! Watch the show, study it and get to know it inside and out. It just might give you the edge over those contestants who haven’t done that prep. “Don’t show the competition your weakness. That makes you seem vulnerable.” For Warren and DeJong, that included playing down DeJong’s injury, which caused her to limp. And there are even more Amazing Race winning tips in the full article, which you can read here. Who was the only adult person to receive an official Oscar statuette from the academy (not an Academy Juvenile Award) which was other than the standard size? What is the only Bond song to win ‘Best Song’? For the answer to these brain teasers, and many more Oscar-themed head-scratchers, see the full article here. writer, a game show host, a reality show contestant, and – and this is actually official – Australia’s Brainiest TV Star ! Yes, it’s the one and only Julia Zemiro! With all those achievements in the TV game show / reality show oeuvre, Julia’s in a unique position. We discussed her tips and hints for competing on a quiz show, all the things she’s learned from hosting a game show for the past 10 years, and her whole reality show contestant journey. I’m very grateful to Julia for sparing me the time, and I’m certain there’ll be a lot of information in our chat that you’ll find really useful. That’s next, right here, EXCLUSIVELY, on www.howtowingamehows.com !